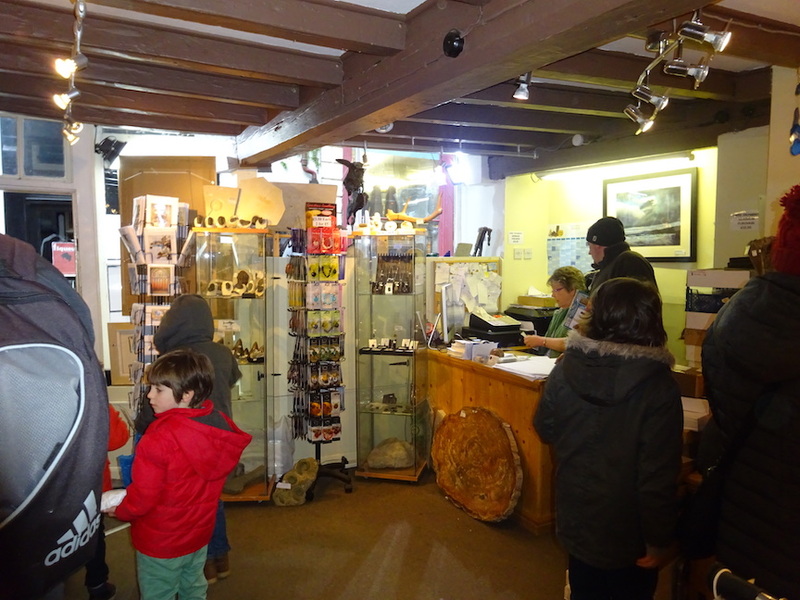 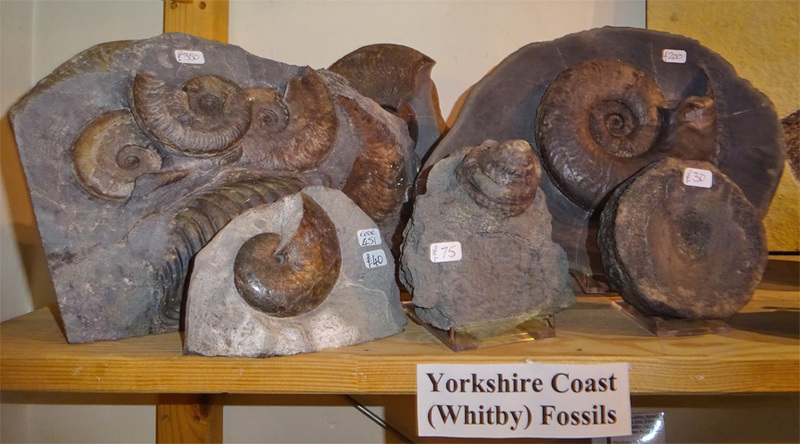 This nice little fossil shop is located in the old town side of Whitby, North Yorkshire. 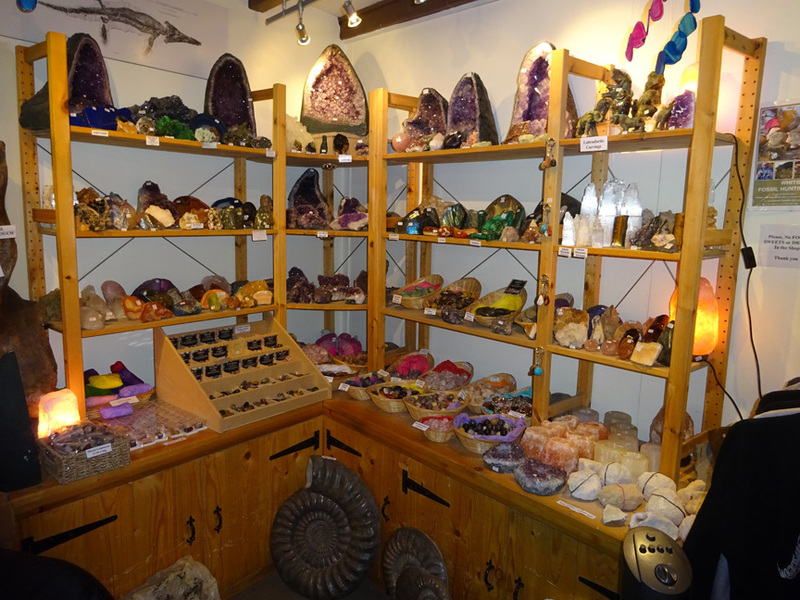 It is owned and operated by Byron Blessed, a degreed paleontologist who is very knowledgable of the local area. 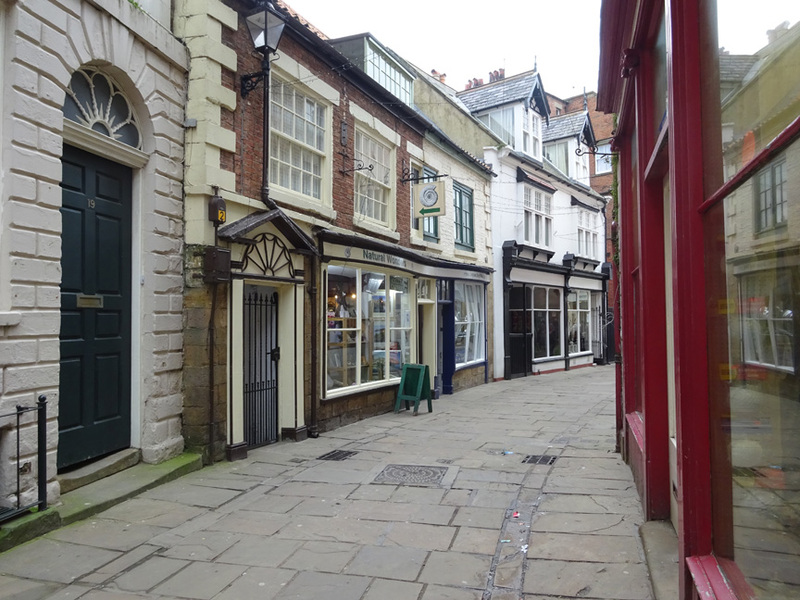 It is located just around the corner from the Swing Bridge on Grape Lane, a few doors away from the Captain Cook Museum. 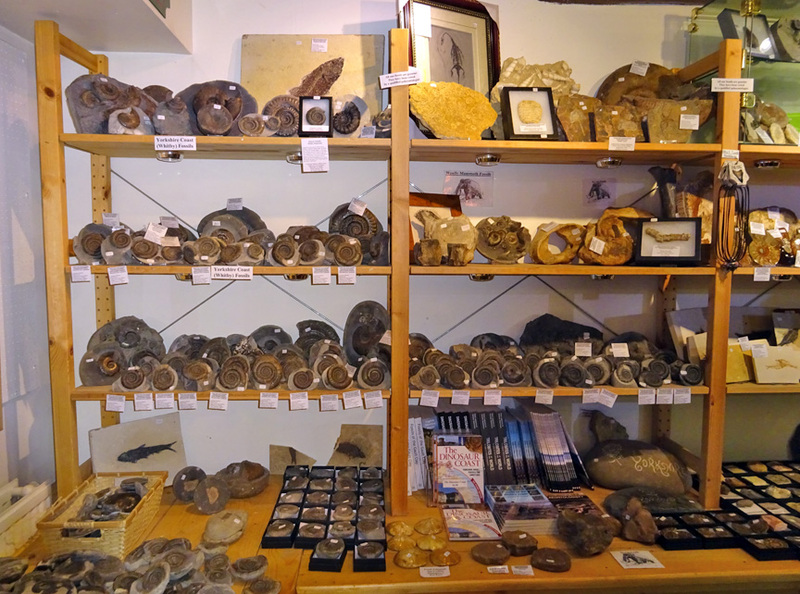 He offers a great selection of local fossils and others from around the world both in his shop and online. 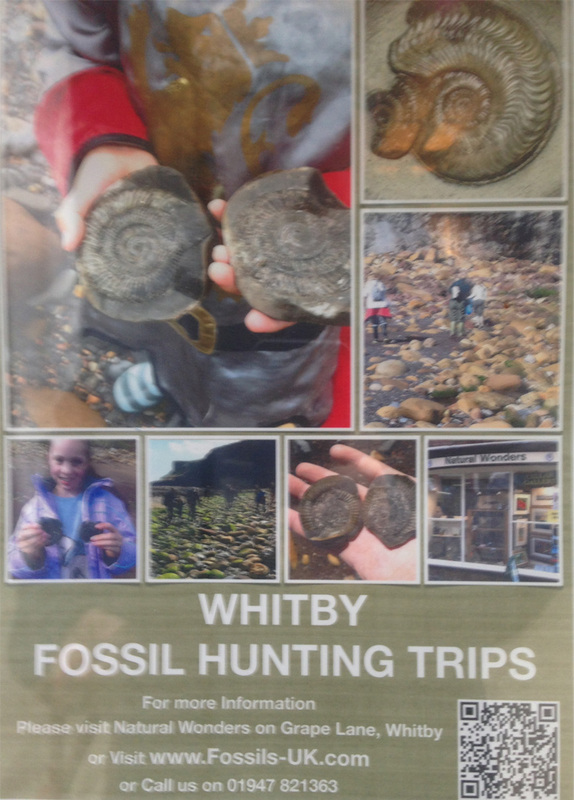 He also offers fossil hunting excursions periodically. 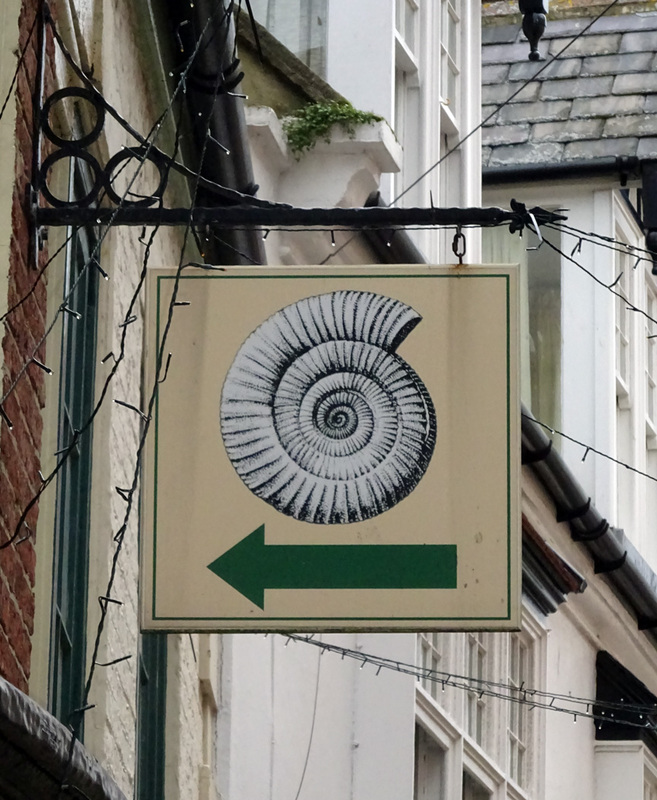 I think they are targeted more for tourists, than experienced fossil enthusiasts. 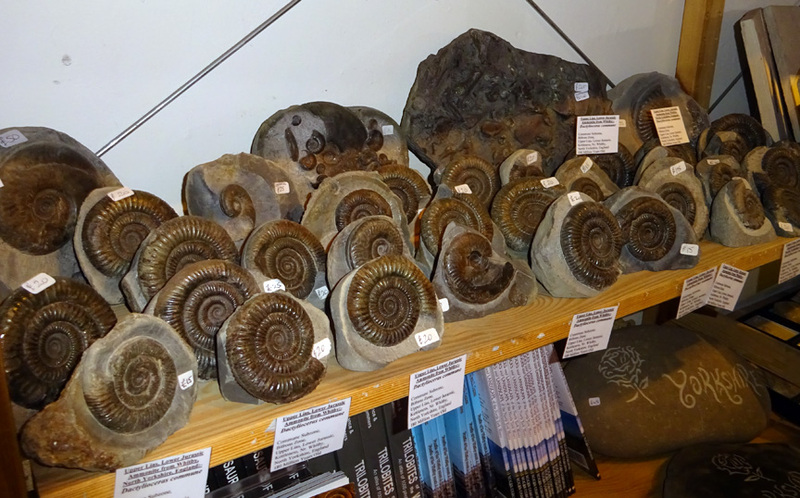 Most of the local ammonites in the shop have been prepped by Byron. 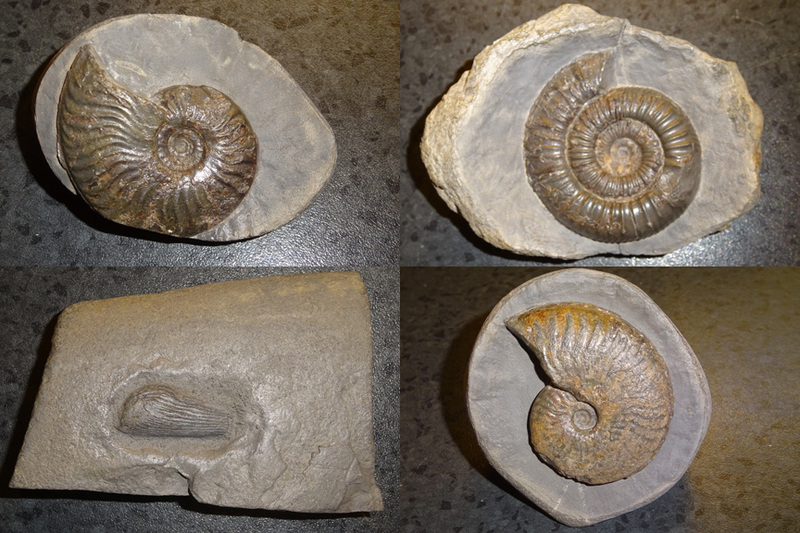 These are some examples of his work. 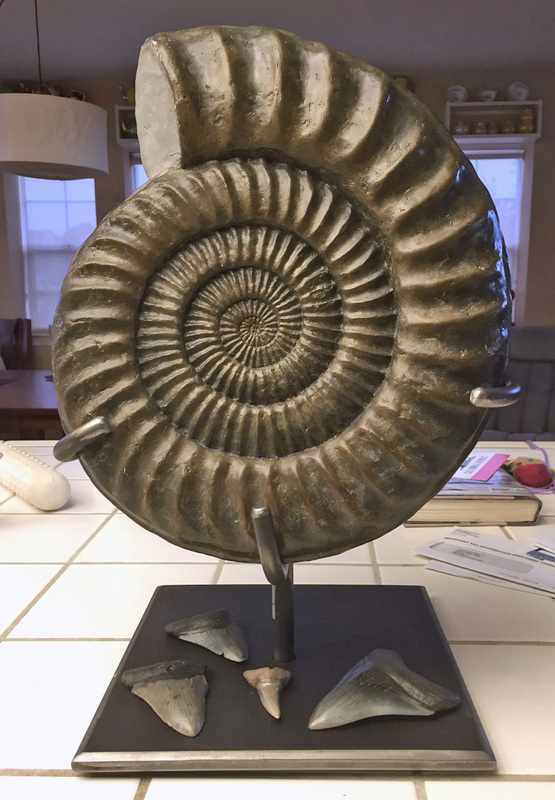 I do not buy many fossils but I have bought several from Byron including this large ammonite from the other Jurassic coast. 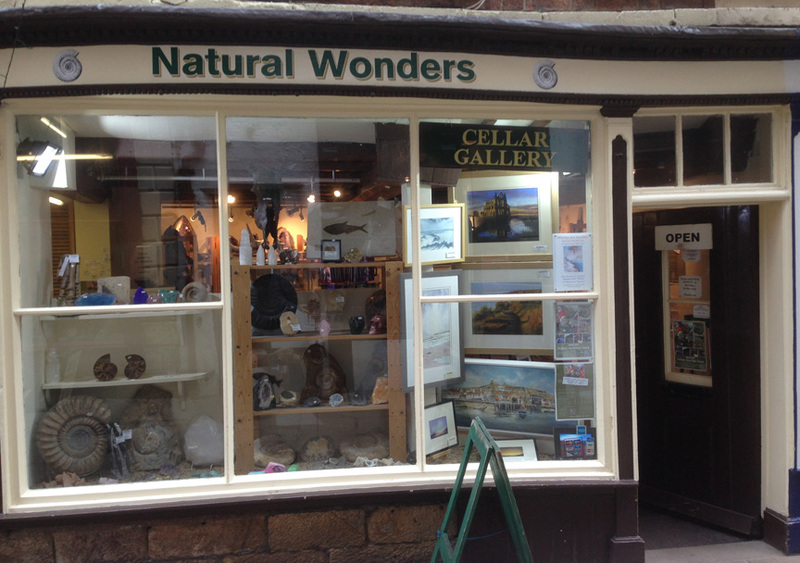 So, when in Whitby, be sure to stop in. 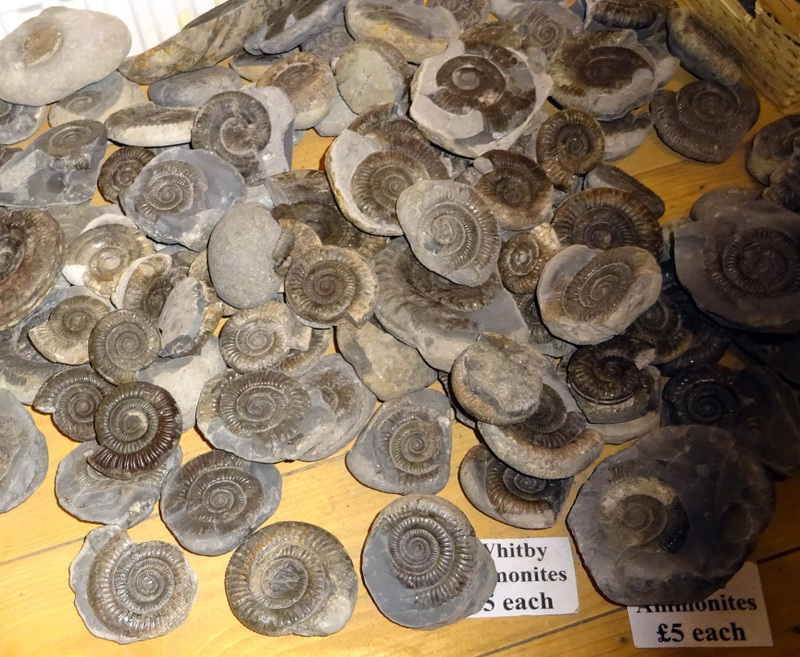 He will have the ammonite you wanted but didn't find that day!